AT&T has begun seeding the Pie update for the Galaxy S9 and users should be able to install the update via OTA. For most users, the update should show up as a notification or you might have to check for the update manually by going to Settings > Software update > Download and install. The device would begin scanning for the OTA update and you could simply tap on download to begin downloading the update. 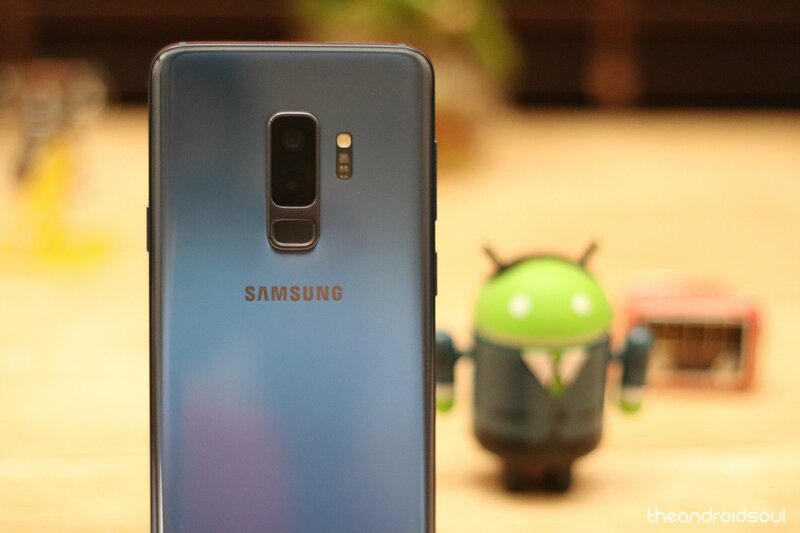 However, if you still haven’t received the update after checking for the update manually, then here are a few steps to perform to force download the Pie update on your Galaxy S9. Open the Settings app and tap on General management. 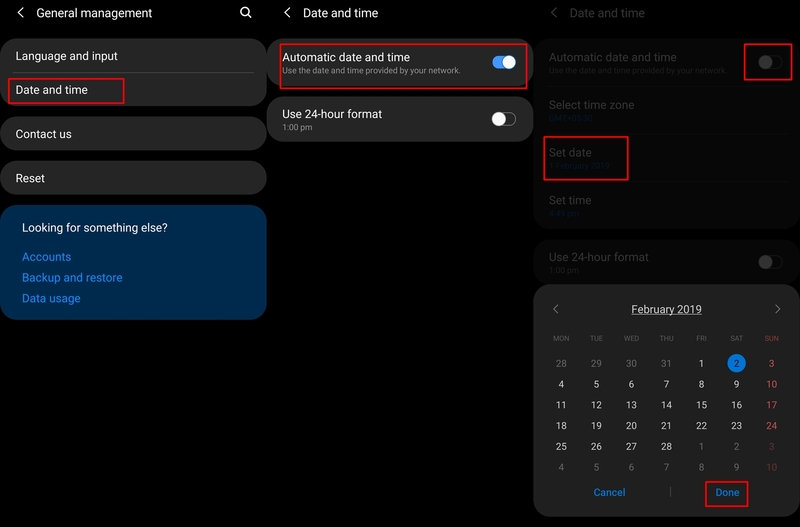 Toggle off the Automatic date and time option. Set the day to Saturday. Software update > Download and install. The Android Pie update should now show up on your device, simply tap on Download and begin downloading the update. Important: Be sure to toggle on the Automatic date and time option after you’ve finished the process. The update brings along all the new features that come along with the One UI update for the unlocked Galaxy S9 variants.